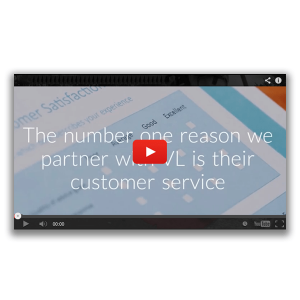 Omnichannel is the new standard of operation for many businesses. 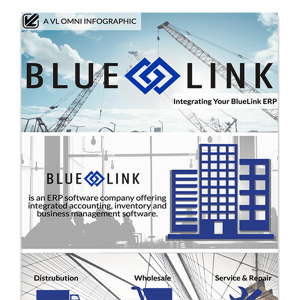 Leading to increased complexity throughout the businesses as a whole, it might be time to take your Blue Link ERP instance to the next level with VL OMNI. VL can help your business create an integrated technical ecosystem between your Blue Link ERP and other applications so that your business never has to worry about real-time accurate customer order data, shipment details, inventory, and prices. 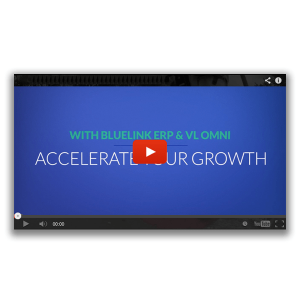 With years of experience in integrating Blue Link ERP to many on-premise, legacy, and cloud applications, VL is here to help your business accelerate its growth. 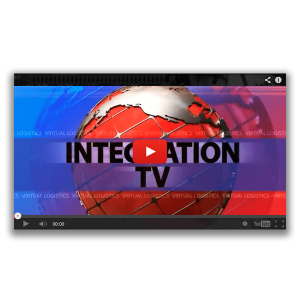 Over our many years of working with Blue Link ERP, VL has created a wealth of high-quality content.